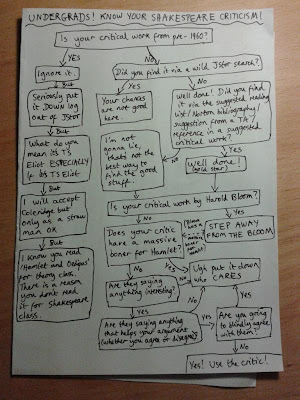 Kirsty Rolfe (@avoiding_bears) created and tweeted this piece of genius on April 11th. You can see the original tweet here. 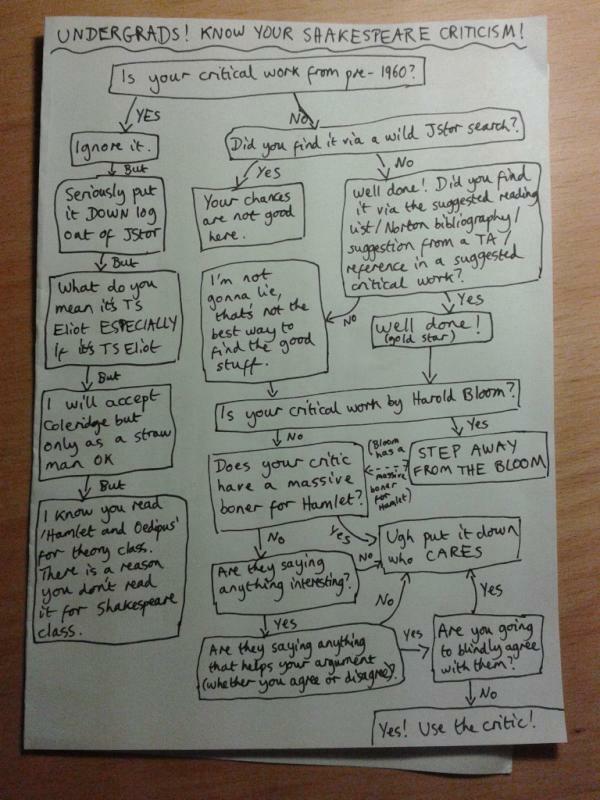 This flowchart was created by Kirsty Rolfe (@avoiding_bears) and was tweeted by her on April 11th. You can see the original tweet here: https://twitter.com/#!/avoiding_bears/status/190217672955396096. You really ought to give her credit for what she's done. It's a great flowchart, and she made it. Perhaps you could link it to her tweet? Impose her name on the photo? At least name her in the text? Thank you for finding our Cinderella. This masterpiece had been circulating anonymously!